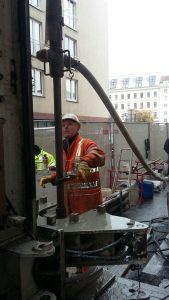 We were approached to undertake 6 boreholes in Vienna, Austria using our Self Boring Pressuremeter (SBP) on a proposed underground metro extension. The SBP boreholes consisted of being mostly clays, silt and sand with rare gravel bands. 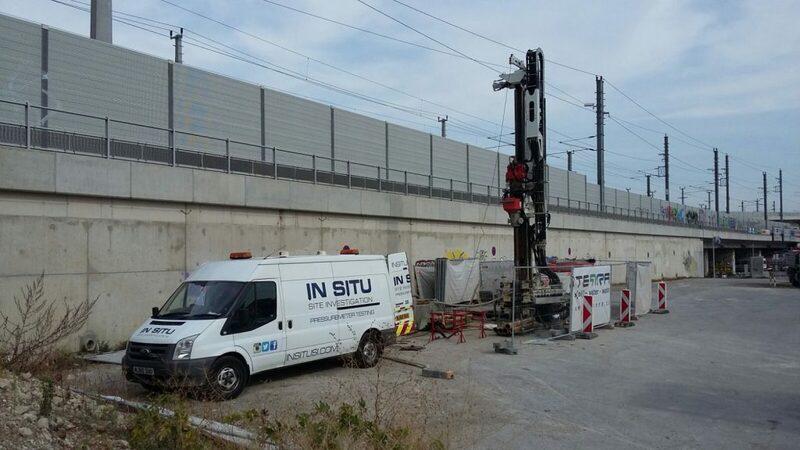 In total, we were able to complete over 20 tests at 3-5m test intervals to a total depth of 45m. The need for the SBP work was to provide expert data to allow for the City of Vienna to expand their metro underground to accommodate the growing population. Transport has been identified as part of a 10 year plan that is to be improved within the area. We were called out as the client wanted to confirm previous laboratory testing results in the area, where our SBP was used as a comparison to their data. 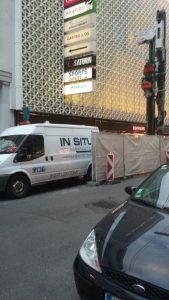 In Situ SI are proud to have delivered the first SPB tests ever undertaken in Austria and would welcome further international pressuremeter work.